How long will a newly created “blue ocean” remain free of competition? 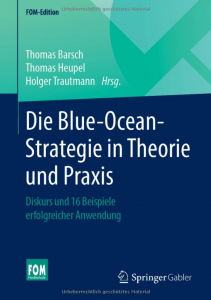 The basic intention of making competition irrelevant manifests itself in the strategies of “Blue Ocean Strategy companies” through the following two characteristics: focus & divergence. This means that such companies concentrate on and pursue a few specific factors in which they can exhibit a particularly strong, very innovative and simultaneously unique offering. They break down the barriers that define the target groups of their industries: they safeguard their strategy’s future by making their solution attractive for today’s – supposedly unreachable – non-customer segment. Do you have any unanswered questions? Please feel free to contact us! 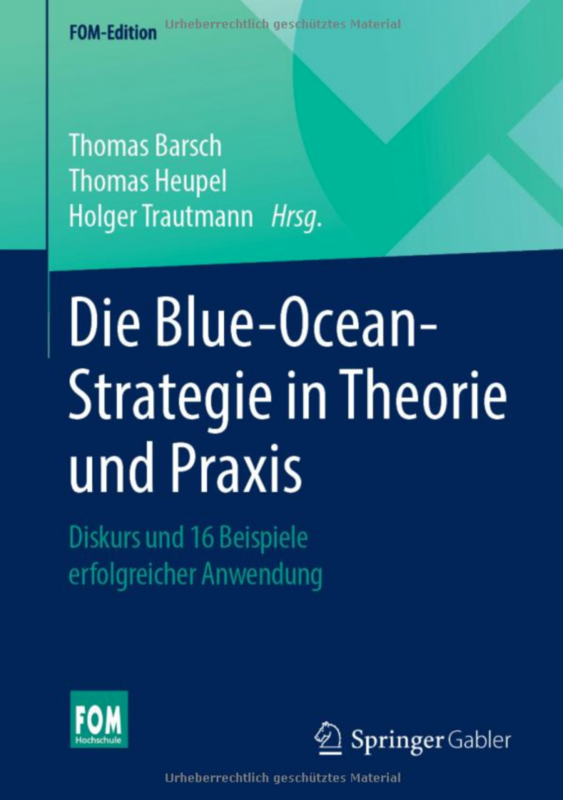 Should companies exclusively use Blue Ocean Strategy? What is the difference between a blue ocean and a technological innovation?